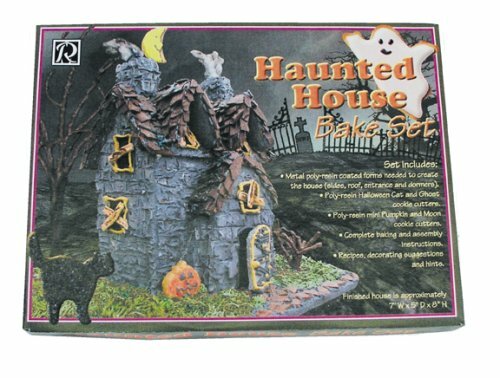 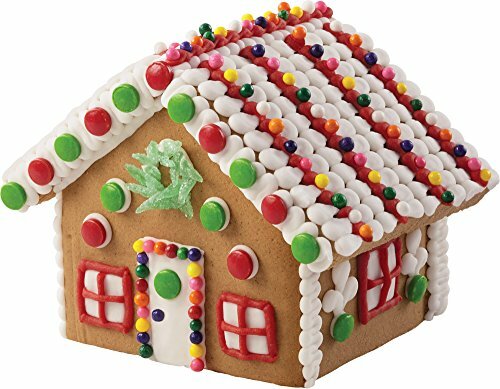 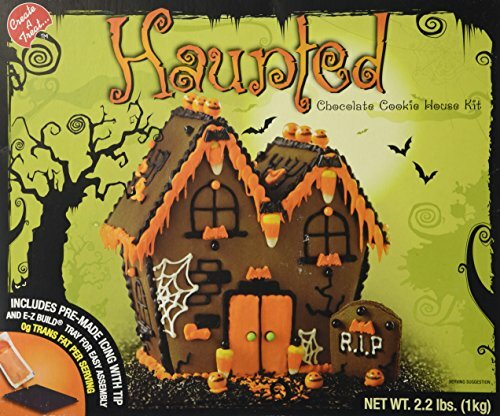 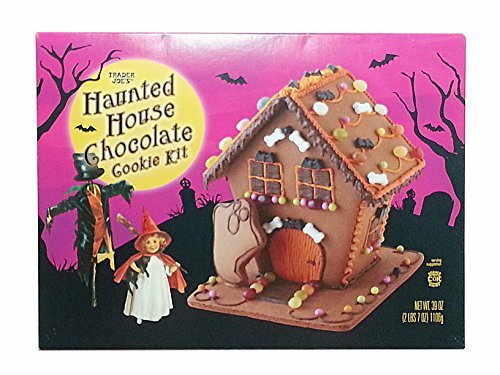 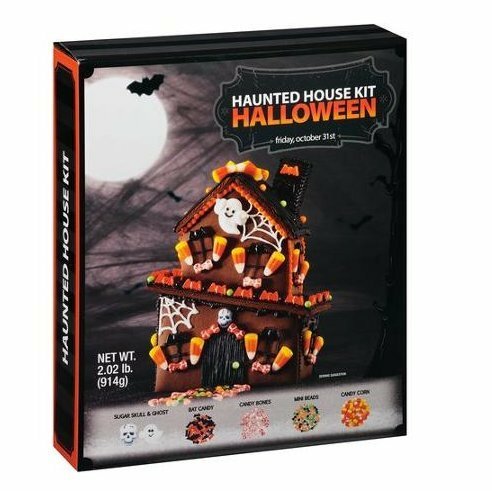 Can you help me find a gingerbread haunted house kit? 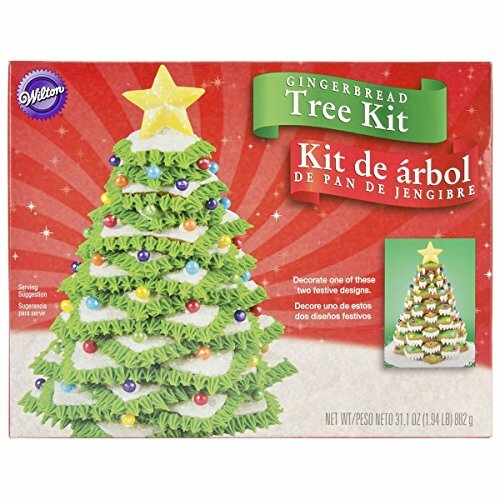 Can you help me find a gingerbread tree kit? 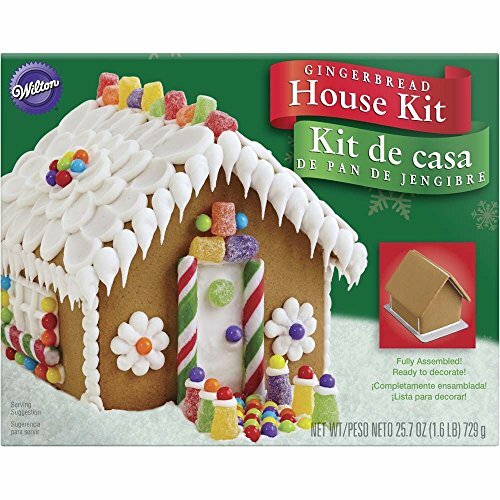 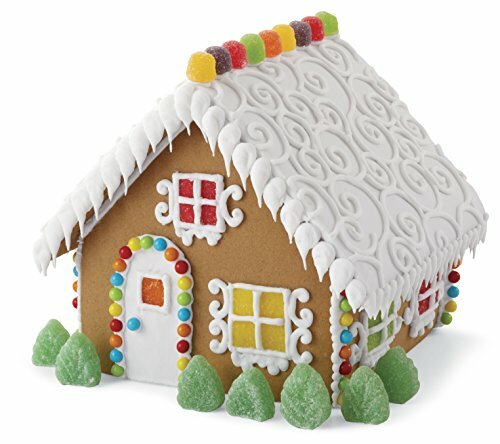 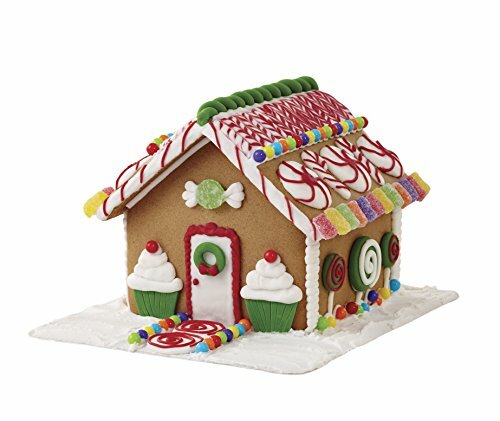 Can you help me find a gingerbread house kit? 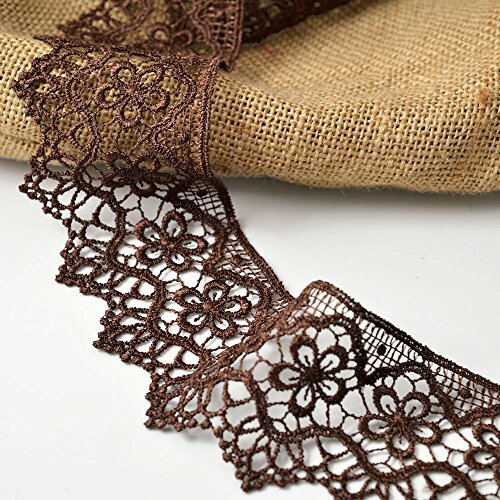 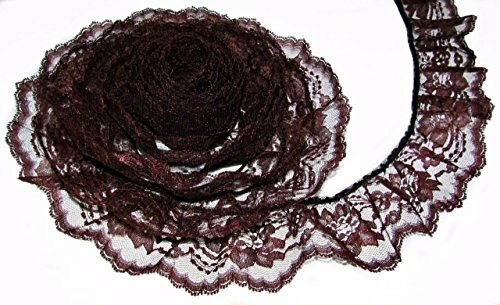 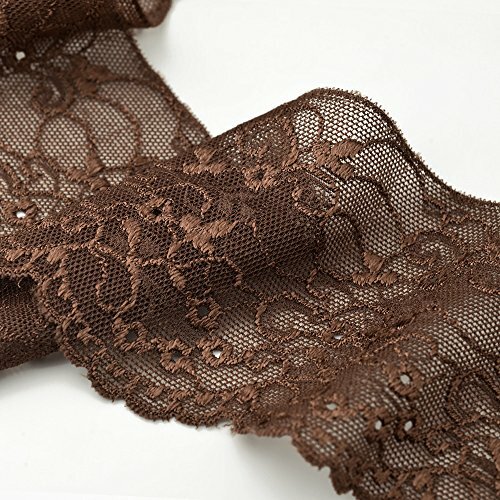 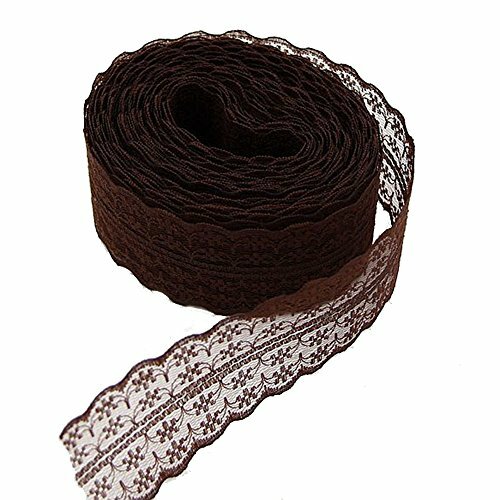 Can you help me find some brown gathered lace trim? 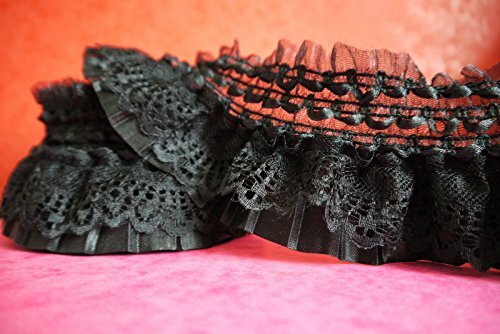 Can you help me find some red gathered lace trim? 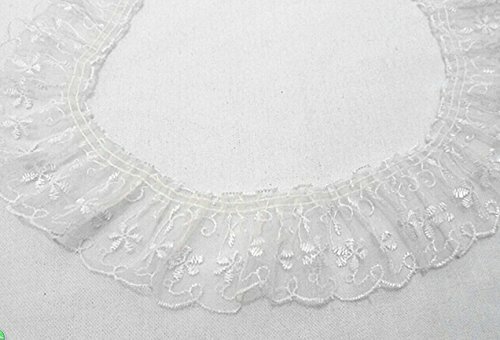 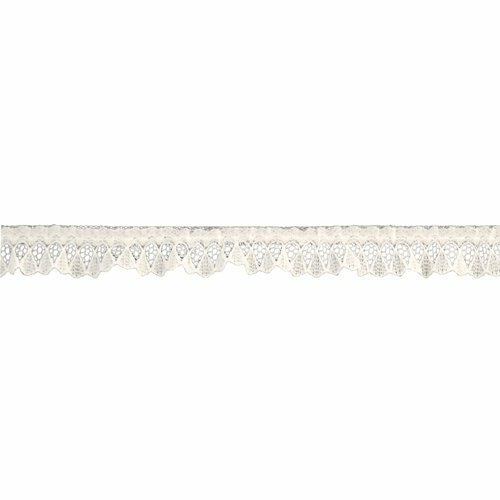 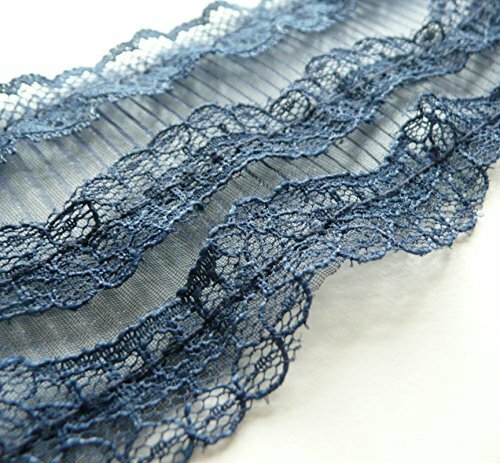 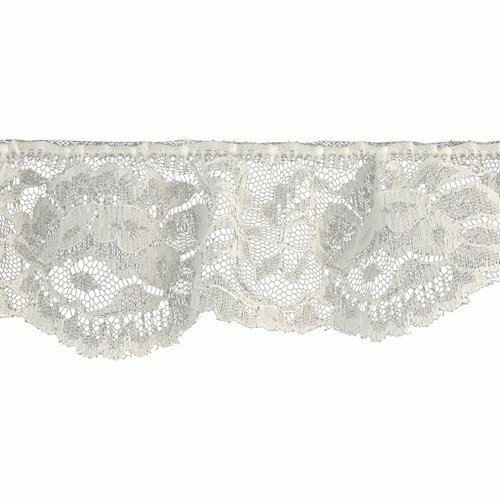 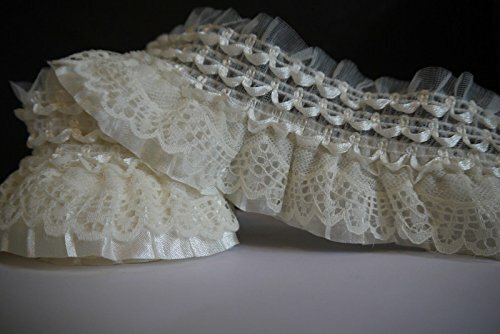 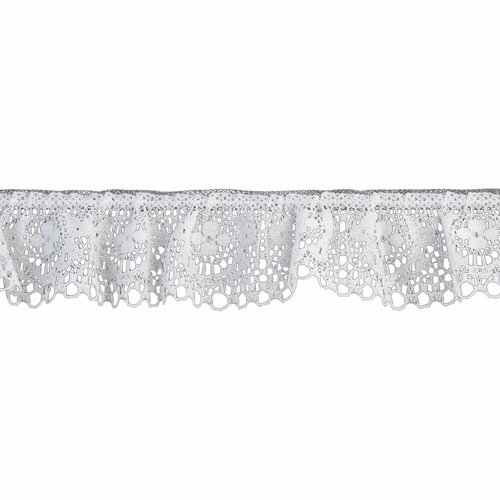 Can you help me find some white gathered lace trim? 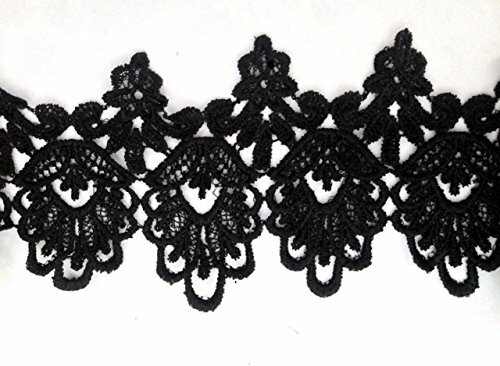 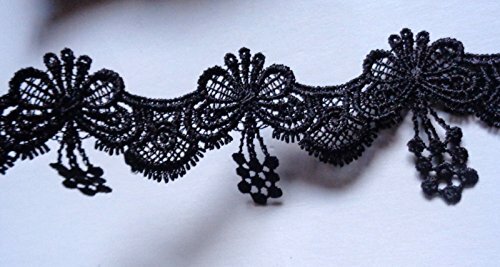 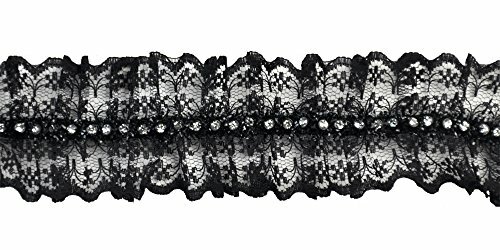 Can you help me find some black gathered lace trim? 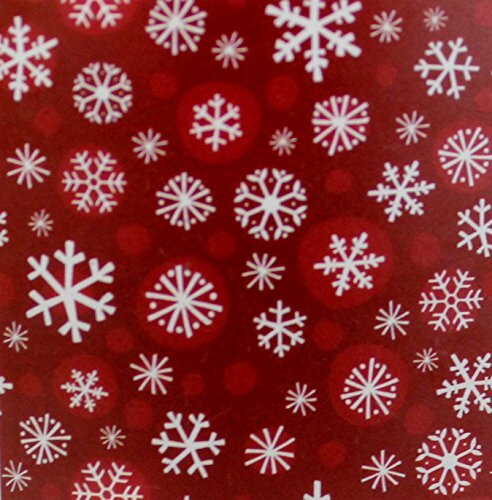 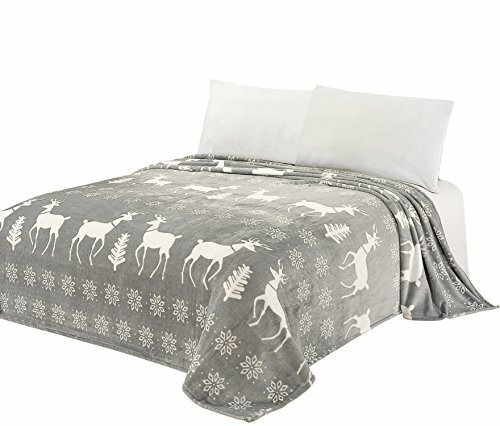 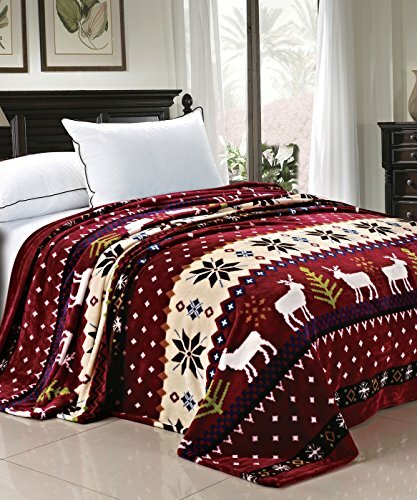 Can you help me find a Christmas throw blanket? 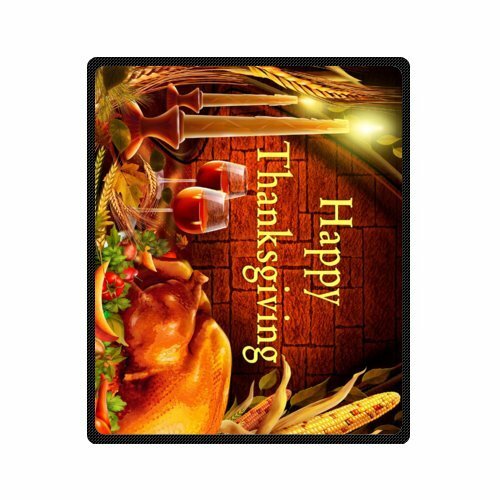 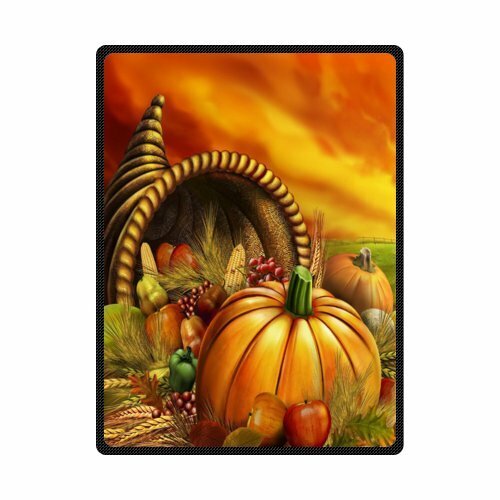 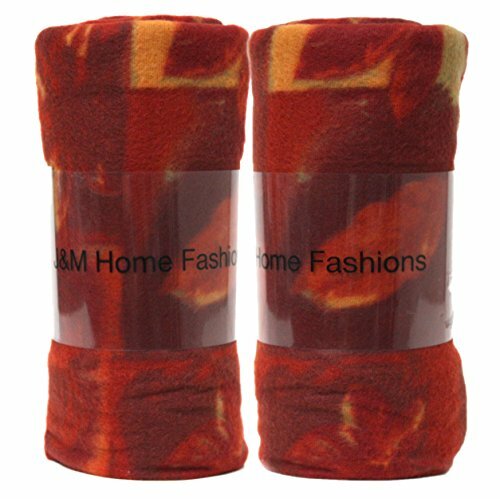 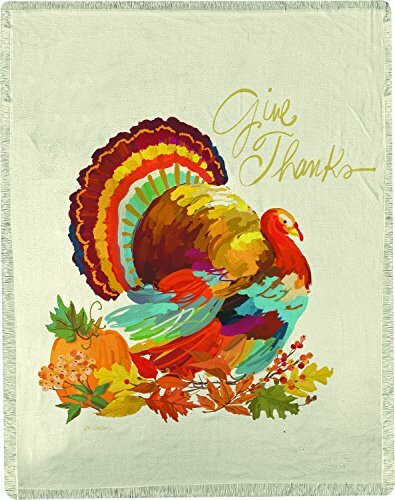 Can you help me find a Thanksgiving throw blanket? 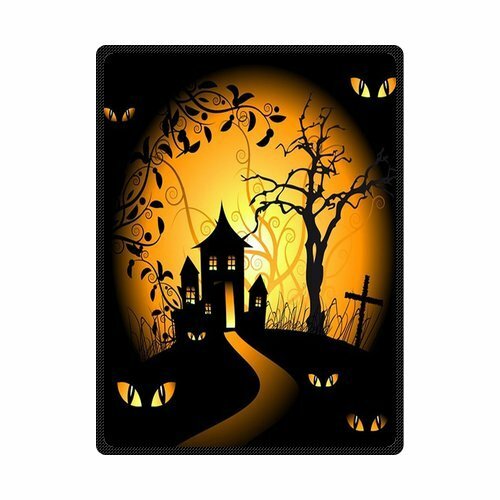 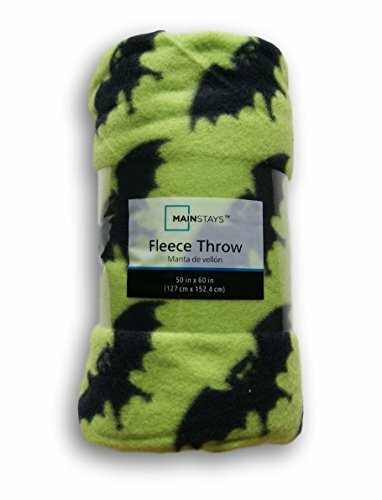 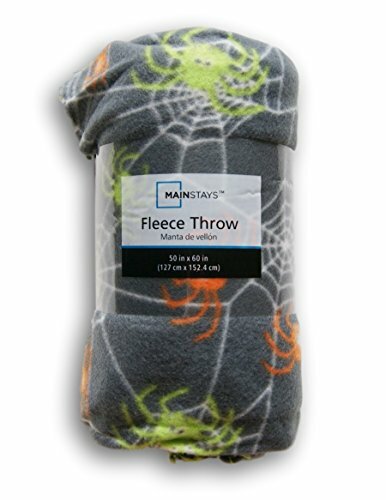 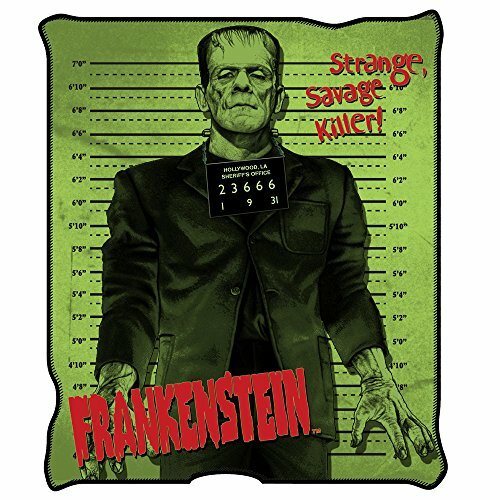 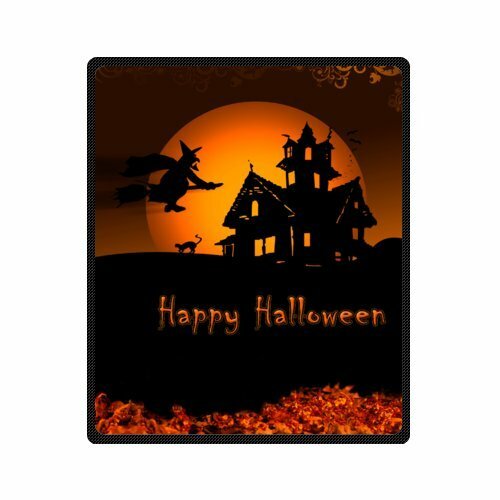 Can you help me find a Halloween throw blanket? 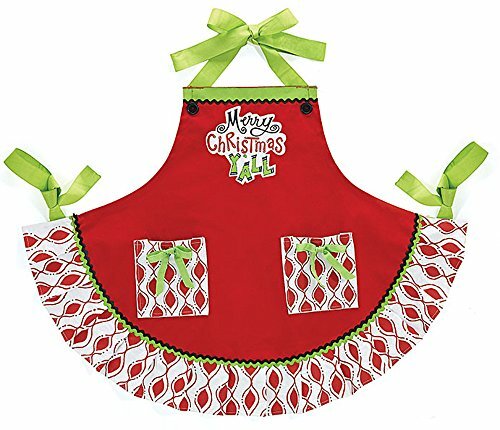 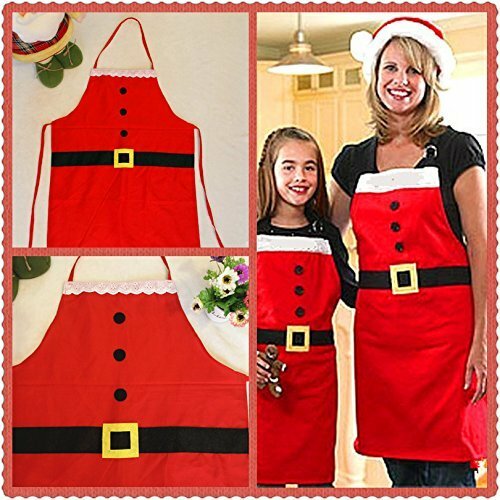 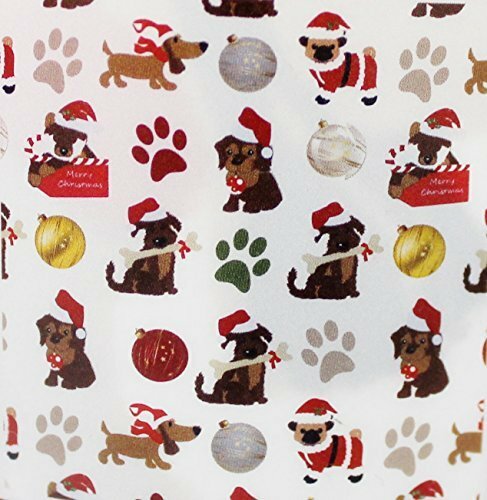 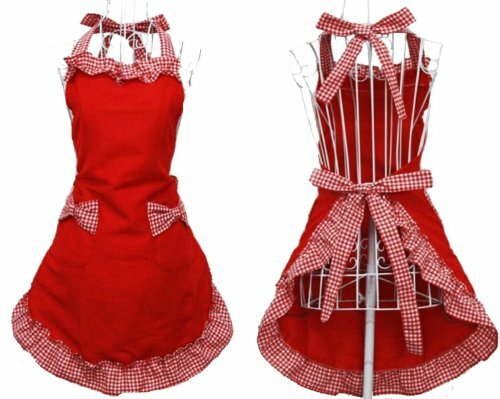 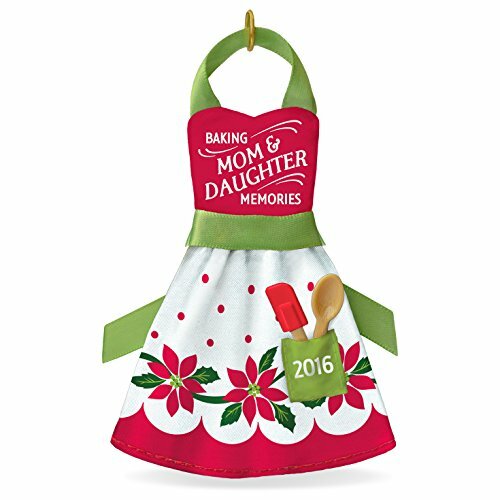 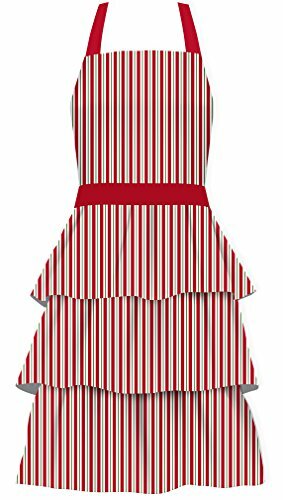 Can you help me find a Christmas apron? 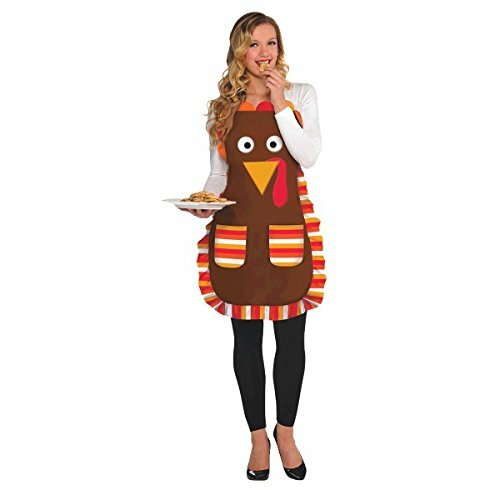 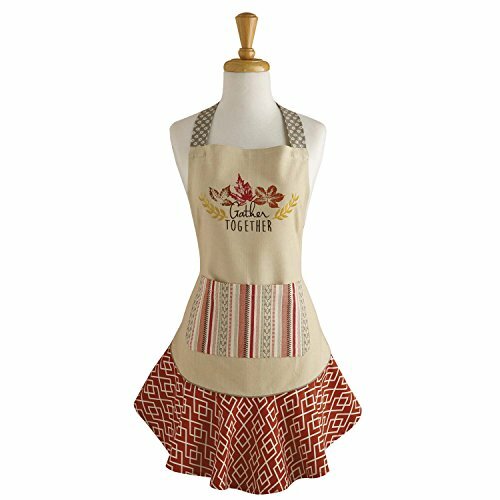 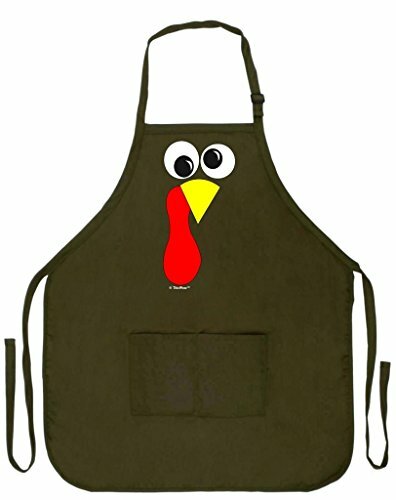 Can you help me find a Thanksgiving apron? 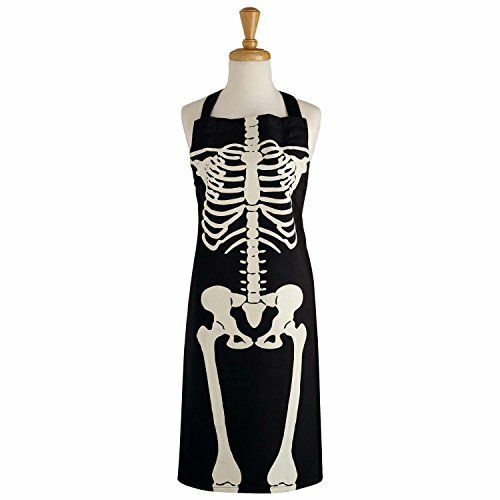 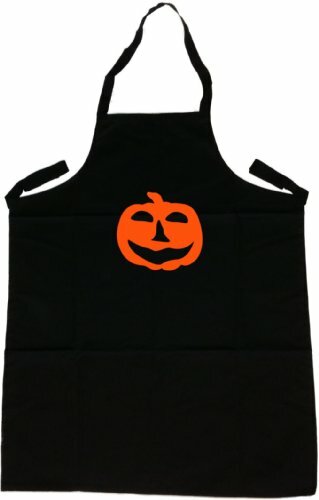 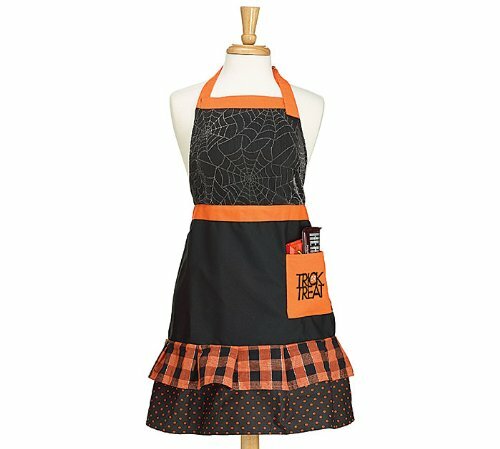 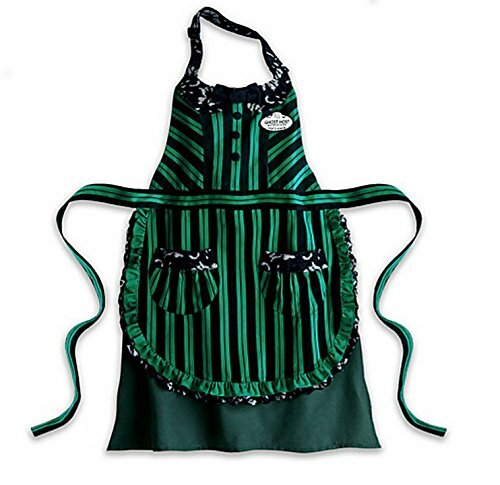 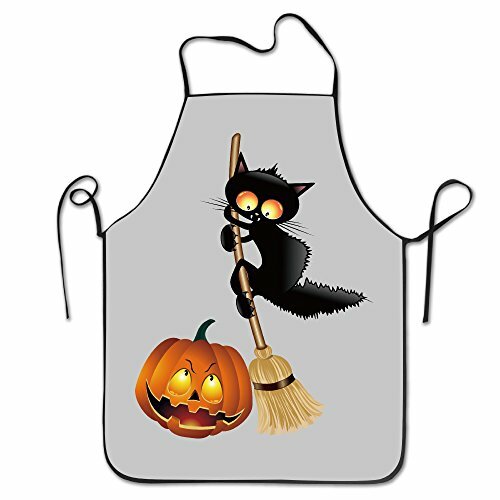 Can you help me find a Halloween apron? 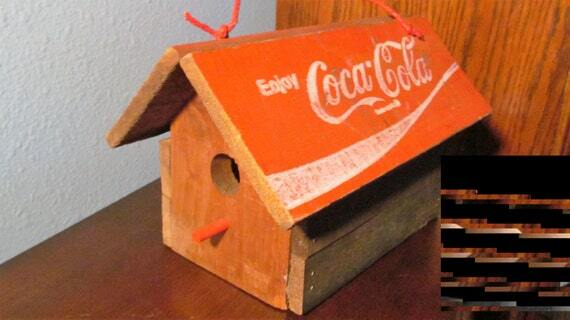 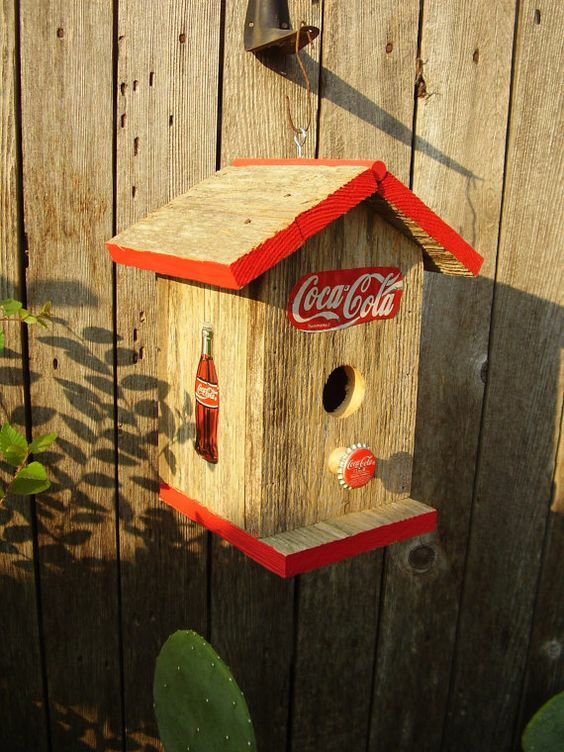 Can you help me find some Coca Cola bird houses? 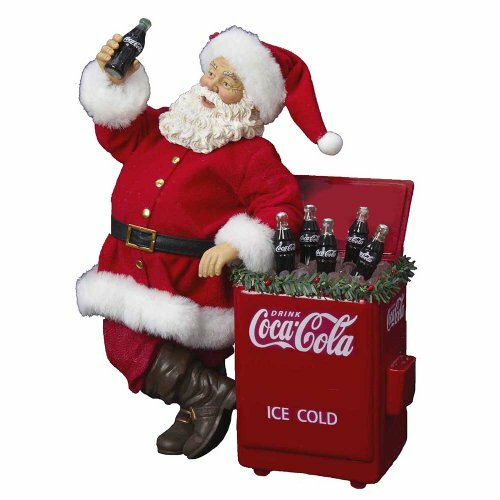 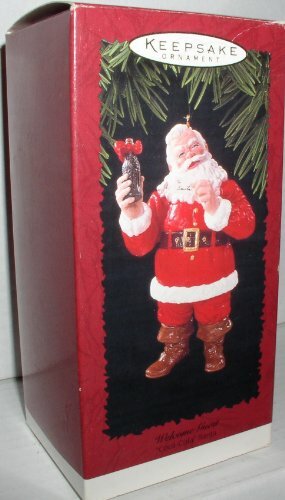 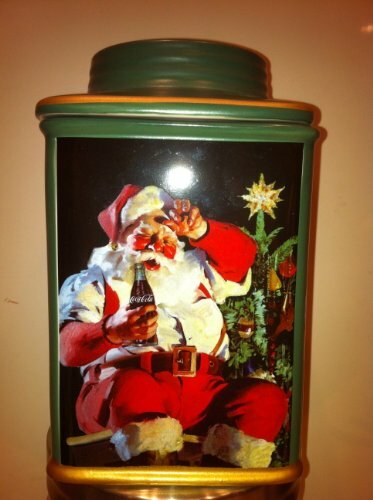 I love the Coca Cola Santa. 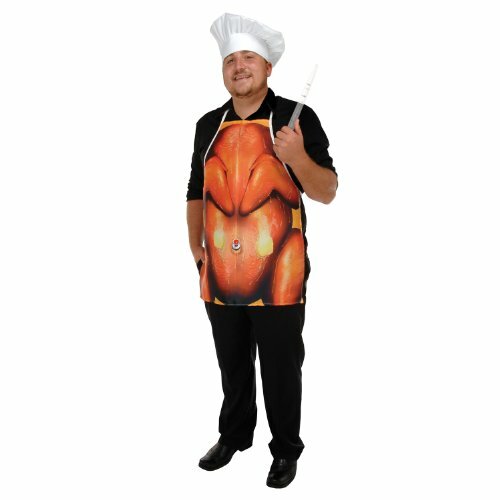 Can you help me find some items with him on them?